0.98900  1.22000 @ 25.00 °C. 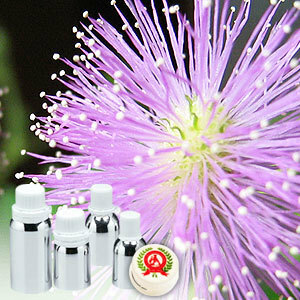 Mimosa Absolute Oil is a solvent extracted from flowers & twigs. The pure oil has sweet floral scent with woody undertone. 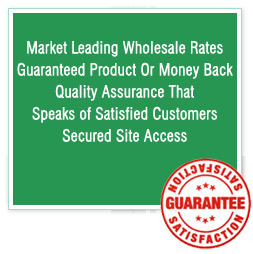 We offer concrete diluted up to 50% in Sunflower oil. 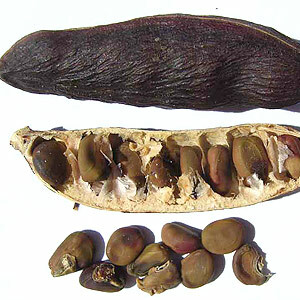 It is used for Skin care of Oily skin, Sensitive skin, general skincare, and in perfumery.